This year my motto has been People Over Things. I’ve wanted to connect with the people I love in new and different ways because frankly, life is just too short. While the response to my proclamation of love and joy has sometimes caught friends and family slightly off-guard, it has been well-received. Even by my children. 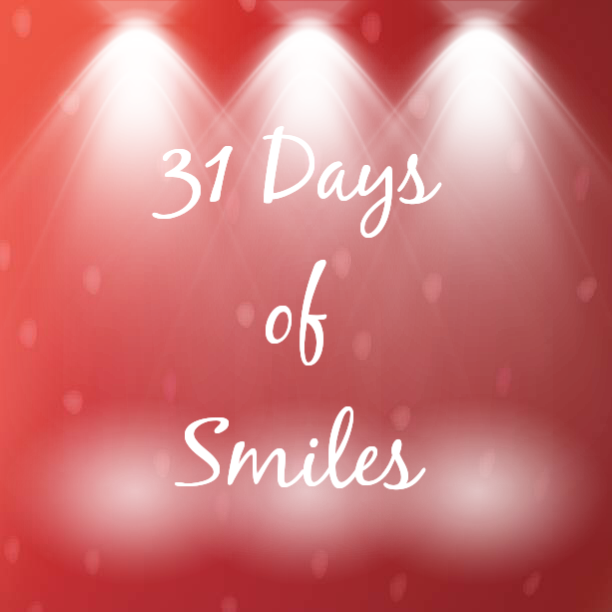 Even by the mood changes that are guided by the hormones of a 12, 14, and 15-year-old. Two weeks ago, we set out on the open road (also known as I-20), and headed to Mississippi to spend time with family and friends. The Southwestern Athletic Conference (SWAC) is big in our family, and although I didn’t go to a SWAC school, I do support their teams. And if you didn’t know, there is absolutely nothing in the world that can compare to an HBCU homecoming. Nothing. At. All. Especially when you do it with family. 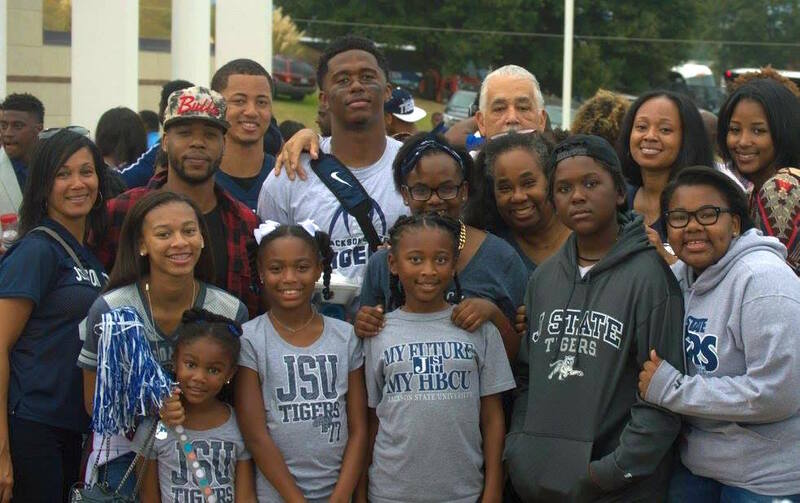 This particular homecoming was my cousin’s last year of eligibility to play for the Jackson State University Tigers. When he graduated from high school, I promised myself I would support him throughout his collegiate football career. As it sometimes does, life happened, and I wasn’t able to see him play most of his time in college. I was, however, determined to see him play this year. In case you don’t know this already, I think my cousins hung the moon — all of them — but we can talk about that on another day. As a single mom, road trips have been our preferred method of travel. In 2008 we sought the open road over the course of a summer to help us heal and process the changes that were occurring in our family due to divorce. That 6-week adventure has led the way for smaller trips that allow us the chance to get away, think, talk, and explore. Because the kids alternate between sitting in the front and serving as my navigator with sleeping, I’m able to use driving time to listen to what’s on their hearts and minds. Somehow, the highway opens the door to honesty, trust. and communication. Am I saying that I only get to talk to my children when we’re traveling? Of course not. What I am saying is that being away from their everyday surrounding sometimes will take them out of the judgement zone that we have all created with rules, schedules, and expectations. Usually after a road trip, I discover that I like them as people, and as the growing adolescents they are. And it gives us the chance to think, breathe, talk, and listen. Four critical components of People Over Things. So if spending needed quality time with my children wasn’t enough, we also spent quality time with as many cousins as possible. Because well, they really did hang the moon. People Over Things, especially when it comes to family. Not to soon after our adventure began, I was thrust back into the reality of traveling with three kids. Even if they are older than before. While driving though, I did make a mental note of valuable tips for any family road-tripping with older kids to share. Working technology is critical to the success of the trip, both in the car and in the hotel. Make sure everyone has their own charger for their device(s). Charger-sharing arguments are the worst to mediate. The worst. And yes, breakfast is the most important meal of the day. If you are traveling, or sightseeing, or visiting relatives, breakfast sustains your necessary energy levels. A buffet or wide variety is probably best with older kids. Sometimes they are absolutely sure they know what they want, and other days they will ask for your guidance. Since those days are unpredictable, have options. Free hotel Wifi is a must. At the end of the day, all four of us used devices to share photos, plan activities for the next day, wind down. Spotty wifi will not work. The best and most consistent wifi I’ve discovered throughout my travels have been at IHG properties. Shopping plus adolescents equals a win. If there’s outlet shopping, that’s even better. My kids had money left over from birthday gifts and truly enjoyed the opportunity to shop on a weekday without large weekend crowds. Consider the IHG family. IHG has met our needs as a family for the past five years. The rooms are spacious, the beds are comfy, and the food is great. They even have a rewards program that gives you quicker access to benefits and free stay that other hotel companies. This fall, IHG is offering a Bright Nights, City Lights deal across the country with room rates as low as $63/ night. 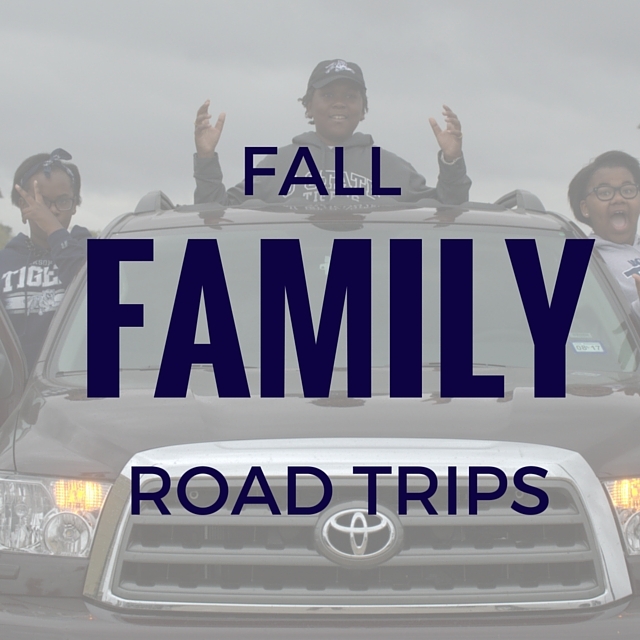 Does your family take road trips? What do you enjoy most about them? Did you miss any of these posts? Click on an image to read it. Another Monday means the beginning of another week and the end of another weekend. Ours was quiet, as I am learning opt for quiet as much as possible these days. While I’m not trying to start a debate about the wonders of modern medicine, I do want to tell you that I have always thought that the best approach to medical issues is a combined approach between traditional and homeopathic remedies. This being said, every medical issue in my life has been combatted in a variety of ways; some traditional and some homeopathic. It’s been our experience along the epilepsy journey that regular spinal adjustments by a chiropractor have decreased our seizure activity over time. So now we are currently seeing a chiropractor twice a week. When it was time to schedule Saturday morning’s appointment, the teenage boy popped up and told the doctor we’d take the earliest appointment. THE EARLIEST. There’s my explanation of why anyone in their right mind (me) drove to the chiropractor’s office at 7:30 a.m. on a Saturday morning. After the adjustment, we hung out until church time on Sunday, and then again until an intense sugar craving forced me to go to the grocery store for emergency cookies. It really feels like autumn in Dallas, and that’s a really good thing. I noticed that the leaves are changing colors and the fall temperatures are sticking around. So with that, I need some great fall recipes to try. You have any you want to share?